A new report has recommended that regions like the North East should receive additional business support from the Government after Brexit. It suggests that ‘less favoured areas’ (LFAs) need extra funding to help rebalance growth across the UK. The report, titledSharing Prosperity: The Future of UK Business Support, is a joint publication by the Federation of Small Businesses (FSB) and the Enterprise Research Centre (ERC) that looks at the status-quo one year after the Government’s Industrial Strategy was introduced. As part of the strategy, a UK Shared Prosperity Fund was announced, which will aim to boost economic growth and productivity in LFAs, whose businesses lack behind the more prosperous areas. On average, small businesses in these parts of the country recorded 0.7% turnover growth while their counterparts experienced 3.2% growth. The report recommends that when the new initiative comes into play, the current levels of funding are maintained in addition to any new support. It also advises that money is directed beyond the creation of new jobs to several other areas, such as productivity, impact on communities, and lowering carbon footprints. Further research from the report found that ambition is not lacking in LFAs, with around half (49.5%) of small business owners aiming to become business leaders in their community. This contrasts with other regions, where this ambition was only recorded at 43.5%. Another big concern raised by the FSB and ERC report is what will happen when EU funding is moved to UK control after Brexit. 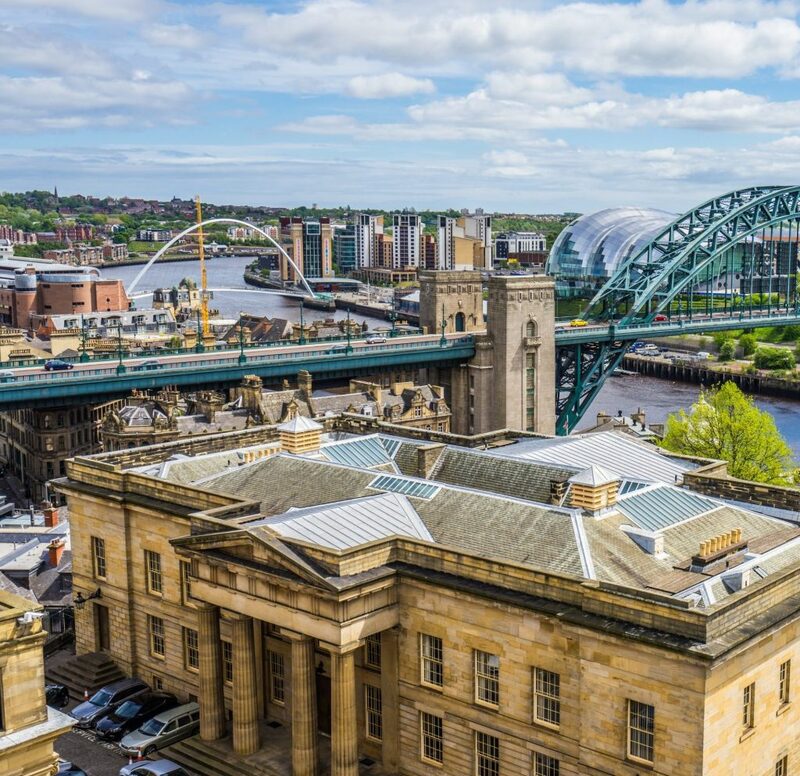 In previous years, North East firms received £160m through the Finance for Business North East Fund, and then another £120m via its replacement North East Fund. Mike Cherry, FSB National Chairman, said: “As the UK leaves the EU, a large amount of business support funding will be transferred to UK control. This gives us a great opportunity to reflect on the current support landscape and rebalance the system, looking at how funds are best spent to benefit small firms across the UK.